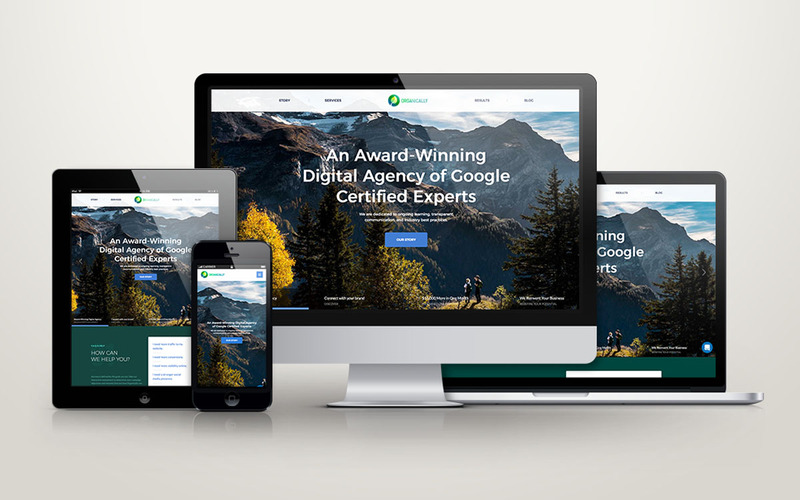 Organically is a Gatlinburg, TN based digital marketing agency specializing in search engine optimization and pay-per-click advertising strategies. New Frame Creative proudly partners and works with other digital marketing firms from time to time, and we were excited to be invited by Organically to assist them with the coding and development of their brand new website. From a technical standpoint, this site is an absolute beast featuring loads of custom page designs, landing pages, forms, sliders, chat functionality, an interactive assessment form, and much more. New Frame Creative handled every aspect of the design and construction of this technically challenging website. We invite you to take a look!